Former Pamushana High head and now Zanu PF MP for Bikita East, Johnson Madhuku’s wife is refusing to vacate the head’s house to make way for her husband’s successor Raymond Ndega who assumed duty at the beginning of January 2019. The development has forced the school to rent a house for Ndega at Nyika Growth Point which is 12km away from the workstation. Sources said that hard-pressed parents are paying between $750 and $800 per month for Ndega’s accommodation and footing daily fuel bills to and from the growth point. The Mirror understands that before Ndega moved to Nyika, he stayed in a small room in a house that he shared with one of the teachers. 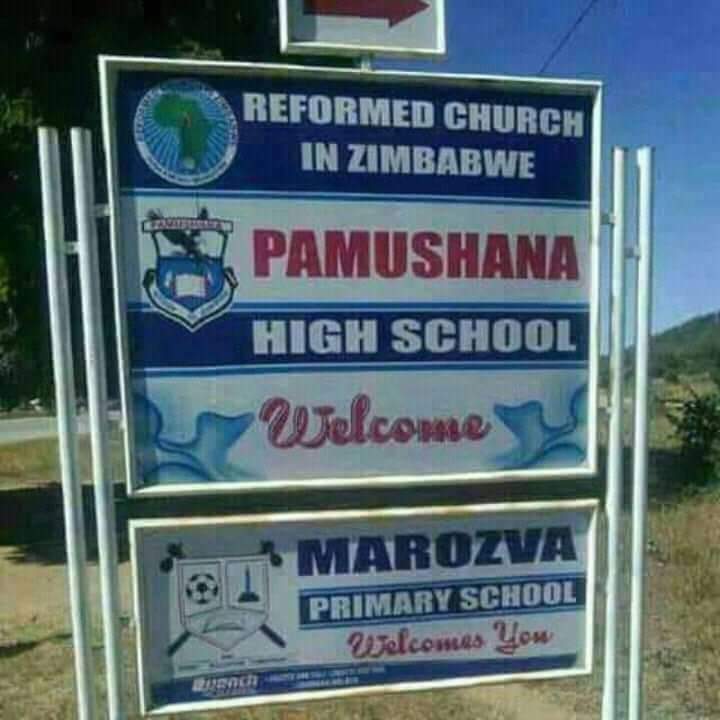 Madhuku who is now a member of the Zanu PF central committee and his wife Esther Madhuku, a Fashion and Fabrics teacher at Pamushana, have been at the Reformed Church Zimbabwe-run school for the past 21 years using the house. Madhuku should have relinquished use of the house at the time he resigned after the July 31 2018 harmonised elections. Madhuku and his wife continue to use the house and sources told The Mirror that Esther Madhuku insists that she will not vacate the eight-roomed dwelling until the school finds similar accommodation for her. The sources also said that she wants a place where all her property can fit in. Other sources told The Mirror that there have been threats to use political muscle if the school insists on removing the Madhukus from the house. Reverend Innocent Munenerwa, the overall in-charge at Pamushana confirmed that Ndega is staying at Nyika Growth Point, but referred further questions to the church’s education secretary, Samson Shava. Madhuku said he was not aware of the accommodation problem since he is no longer there. “I am not aware of the accommodation problems at Pamushana since I am no longer there. I have left as you may know,” said Madhuku. His wife Esther referred questions to the school admin. School Development Committee chairman Sebastian Chireshe said he was not aware of the situation and asked The Mirror to get hold of him after the a meeting on Wednesday. Shava in turn referred The Mirror to Tafadzwa Masimba who is the general secretary. Masimba said the station management council of the school is responsible for accomodation issues. 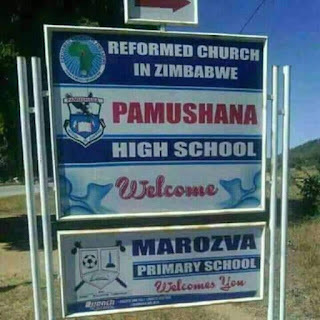 Pamushana High is not new to disharmonious staff relationships. In 2014 the then pastor-in-charge Rev Mernart Zvenyika committed suicide in Madhuku’s truck parked at the school after prolonged acrimonious relationship with the head. The burial of Rev Zvenyika was tense to the extent that Madhuku was forced to leave the funeral of the man of the cloth who was his immediate boss. Recently there was an outcry from parents when Madhuku used a school bus to ferry party supporters to a Zanu PF meeting held in Masvingo in violation of a High Court order which barred political parties from abusing school property and asserts.